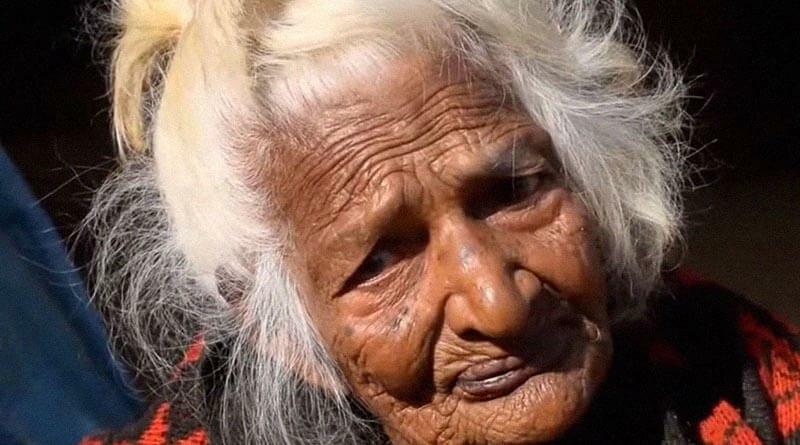 109-Year-Old Woman: Avoid Men to Lead Happy and Long Lives - ShareIt! This is a story about the possibility of leading a happy and long life just by eating healthy and one more thing… According to a 109-year-old woman, named, Jessie Gallan, she lived happily and long because of consuming a warm bowl of porridge each morning. This was a beneficial Scottish tradition. But, this was not all. Jessie explained that the biggest reason behind her amazing achievement is avoiding men as much as possible. In Daily Mail, Jessie reported that men were not worth the trouble. When she was 13-year-old, she left her home and decided to take milking-cows for a living. She said that she was a hard-working girl. Moreover, Jessie is not one of those people that have just found a philosophy of life. In fact, she implemented that philosophy for the rest of her life. Of course, Jessie never knew about marriage, but she was independent and sturdy, and more capable than the rest of the people. One caregiver said that Jessie was an amazing person. And, besides reaching her 109th birthday, she shined all of those years without exception. To be specific, this woman was never late for church, and she was always attending her exercise classes. Below is footage in which you can see and get a better understanding of who this woman was. Until her last day, Jessie was living her own life philosophies successfully. She passed away back in 2015 in March. Not only Jessie proved that people could lead happy and long lives, but she also proved that believing and staying true to yourself can be remarkably positive and productive.